At this point, it’s rare that we are served a drink and cannot guess at least some of its contents. 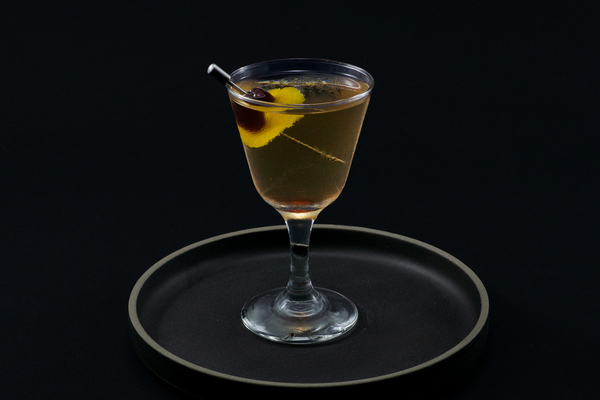 But bartender Chris Good of Seattle’s Canon has concocted a nocturnal little drink that we consider a true stumper. 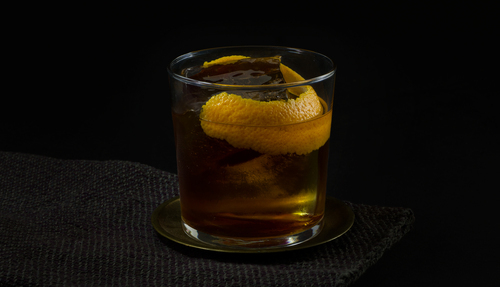 The Black Betty is a complex mix of flavors that don’t distinctly separate on the palate, instead melding into a mysteriously smooth package of rum, fernet, sherry, and amaro montenegro. The nose is full of amaro and dark bitter fernet, delivering menthol and orange aromas. The sip is almost caramelly, with hints of raisiny fruit from sherry, giving way to dark funky rum and black licorice notes on the finish. Similar to the scorched earth, the result is spirit forward while not solely a love song to the base spirit. 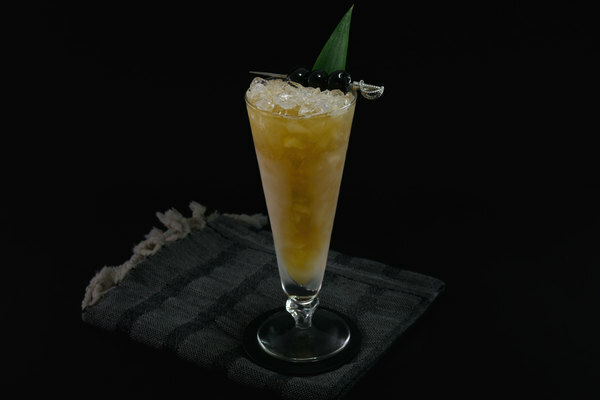 There are many drinks that are very delicate, this is not one of them; the drink is so bold and complex that it seems hard to mess up, so feel free to experiment. 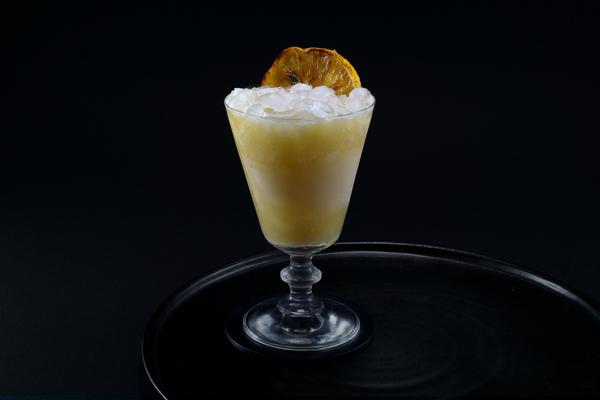 In place of the more common Branca we used Fernet-Vallet, a better role player as its smoother, sweeter flavor blends well without taking over the drink. The original recipe calls for sherry, but port is a nice alternative and we used madeira to great effect. There’s room for creativity with rum as well; a funkier agricole, Martinique struck a nice balance with the smoother fernet. If feeling particularly fancy, you can follow Canon’s advice and flame the orange oils, or if you’re lazy like us, you can express the oils and put a big ole peel in to get ample orange vibes.